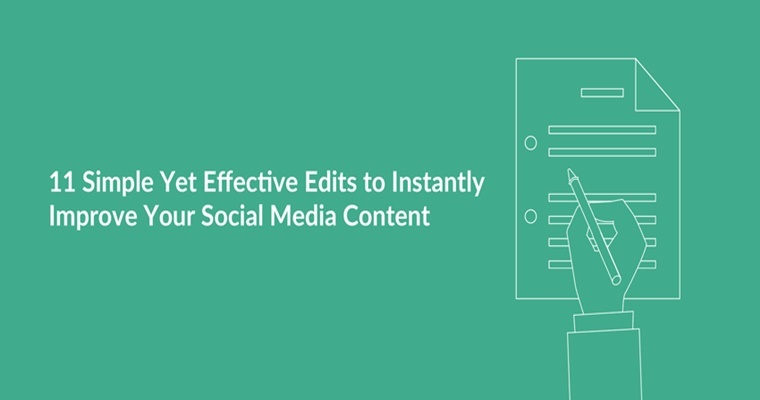 These 11 powerful, uber-specific editing actions will help you make your social media copy more addictive, engaging, and compelling. 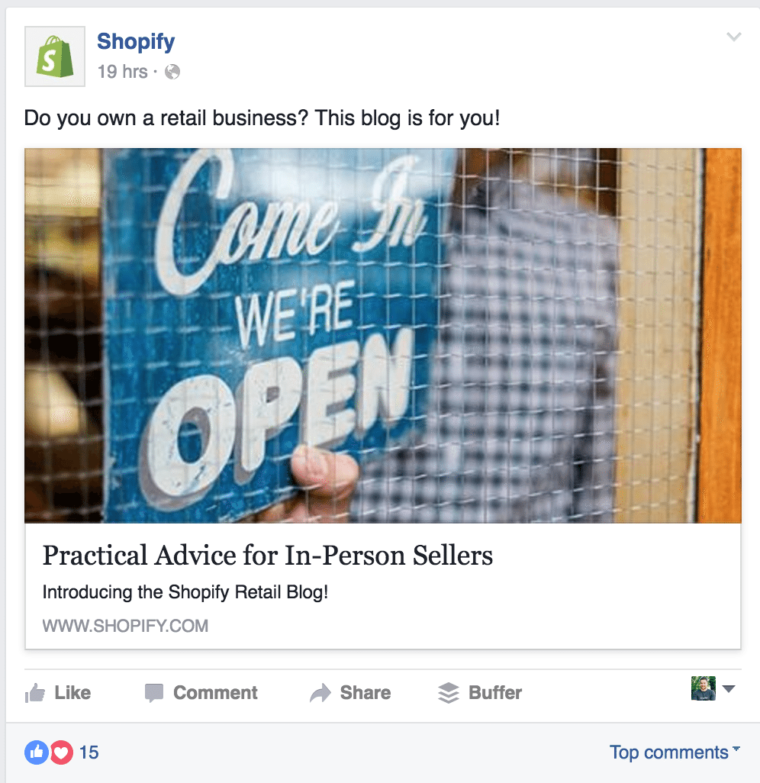 When you’re creating social media content, you face stiff competition for attention. Friends, family, celebrities, other brands and more are all vying for your reader’s attention on social networks. If you’d like to stand out and be seen, it’s important to create your content with the reader in mind. 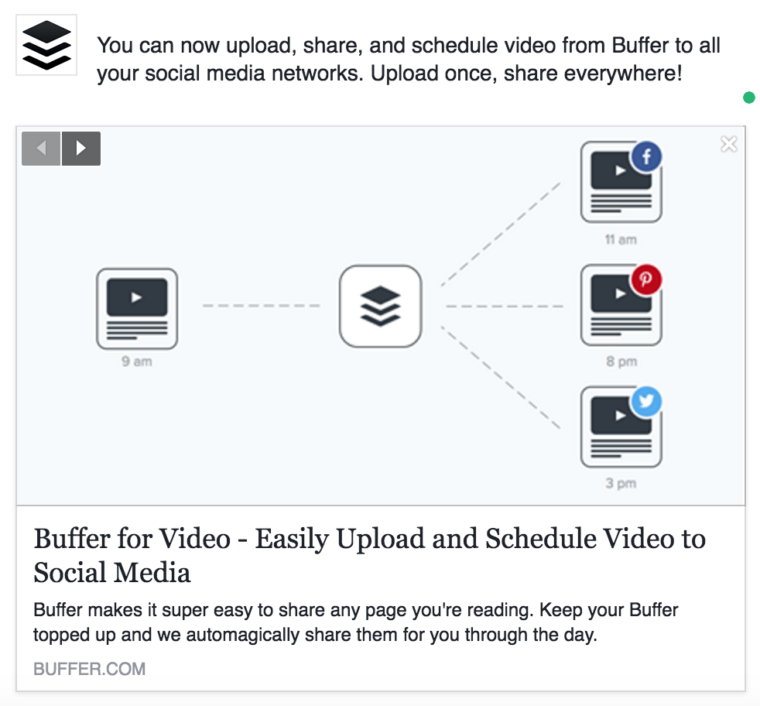 You can now upload, share, and schedule video from Buffer to all your social media networks. Upload once, share everywhere! Building curiosity is an incredibly powerful technique to help improve your copy (especially if you’re trying to get people to click on and engage your social media posts). It might grab some attention but I have a slight hunch most people will probably feel they can live without clicking on this post. 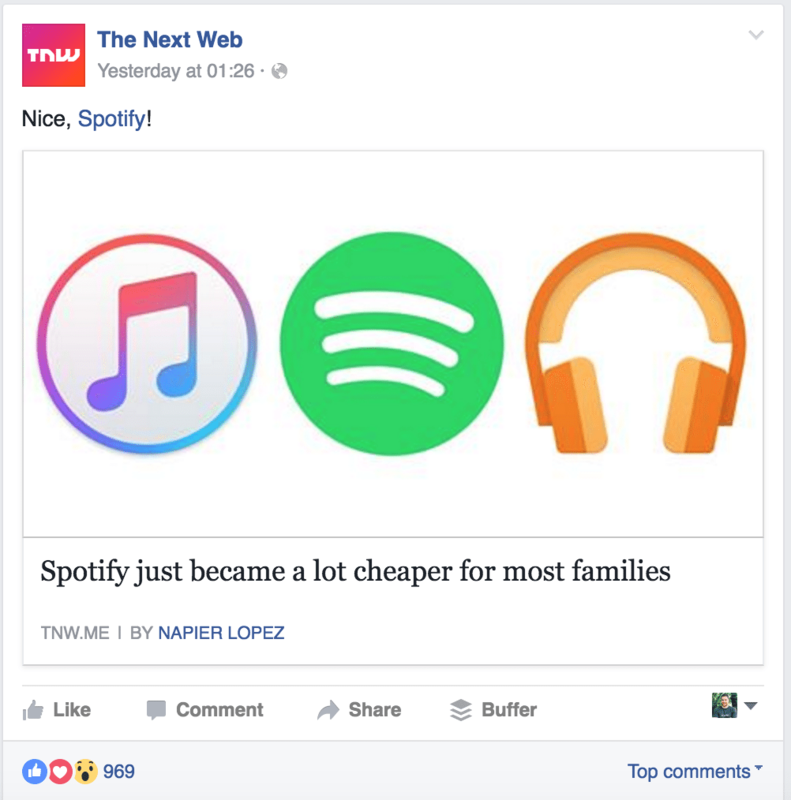 The wording above feels like it opens up a much bigger information gap, “you probably don’t already know” indicates that the content may be new or a little different to what the reader already understands about Facebook. 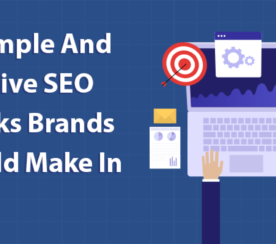 And using “real-life” also shows that these tips and tricks are working for other business, so by not clicking you could be missing out. Stories are an extremely good way to connect with people. Stories draw readers in and engage them. And when it comes to writing social media copy, a good trick is to treat each post as a story with characters who carry out actions. Apologies for the disruptions – our website is experiencing some technical difficulties right now. Apologies, you may experience a few issues getting onto our website at the moment, as we’re having some technical issues. We’re working on a fix and will let you know when we’re back up and running. 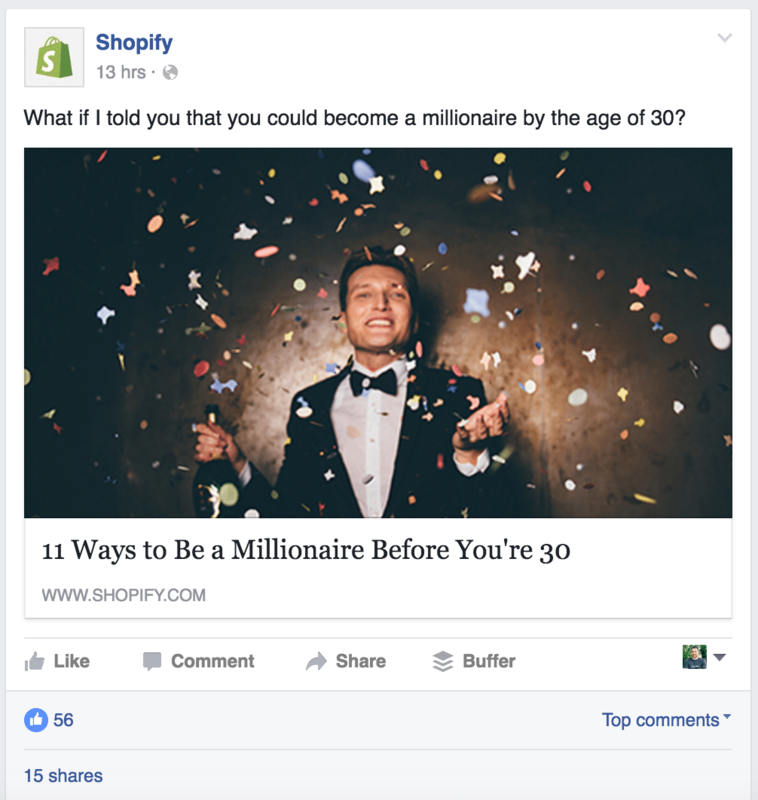 Before you share anything to social channels, stop to think about value and ask yourself: Why are you sharing this? Why will people care? What’s the value in this for our fans? People like to be able to justify their actions and have an underlying reason for them as Dr. Robert Cialdini, explained in his book, Influence: “A well-known principle of human behavior says that when we ask someone to do us a favor we will be more successful if we provide a reason. People simply like to have reasons for what they do.” And social media is no different. Every click, Like or Retweet will be triggered by some kind of value or reason. 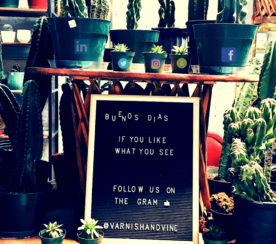 Customers get to know a company’s personality through social media and across every social media post, it’s important for the company’s personality or voice to be consistent. Mailchimp is a great example of a brand who keeps their voice consistent across all channels. They even have a website dedicated to explaining how they speak with customers. We are grateful for our customers. We have great respect for them. We listen. We are open for the next communication. We are here for them. This guide helps us whenever we communicate with customers and can be great for helping us create copy for social media posts. Brilliant social media copy speaks to readers on an intimate level. And second person is the most engaging narrative mode because it feels personal. Pronouns like “you,” “your,” and “yours” help us to connect with our audience through words. Writing catchy, captivating social copy is hard work, especially if you’re trying to share multiple posts across different platforms every day or putting together a content calendar. Finding a great copywriting formula that works for you—whether it’s a storytelling formula, a headline formula, or any other—can be a big-time productivity boost and help you nail down some amazing, eye-catching posts. First, you describe a problem, followed by a world where that problem doesn’t exist, then explain how to get there. 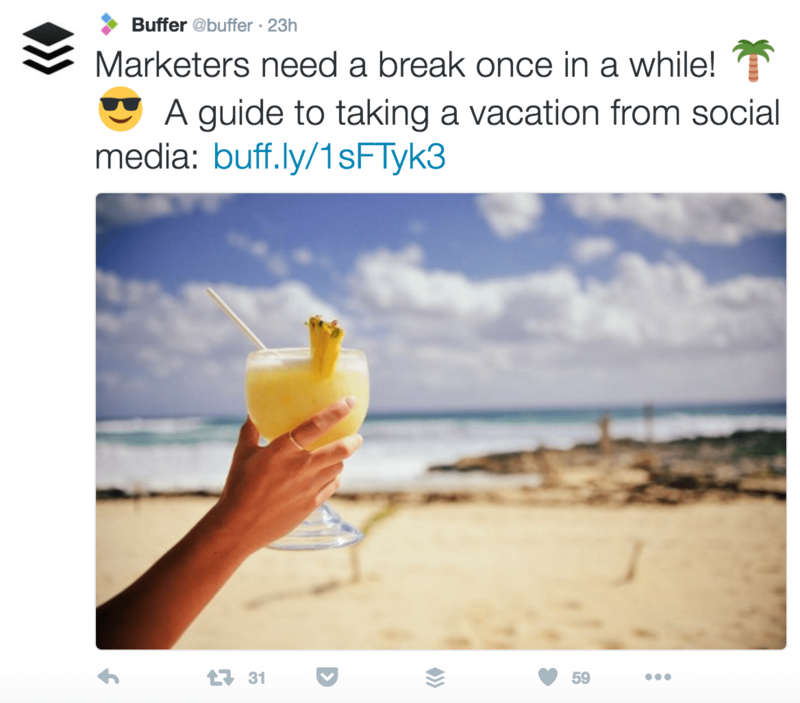 I love its simplicity and versatility, at Buffer we use it for blog post titles, social media updates, email subjects and much more. It’s no longer just teenagers or younger people who are using emoji’s – they’ve reached the mainstream. Over 6 billion emojis are sent every single day and according to Swyft Media, 74 percent of people in the U.S. regularly use stickers, emoticons or emojis in their online communication, sending an average of 96 emojis or stickers per day. Posts with emoticons receive a 33% higher share rate. Posts with emoticons receive a 33% higher comment rate. Posts with emoticons receive a 57% higher like rate. When you’re editing your next post or putting together your content calendar, it could be worth playing around with some emoji’s to see how they fit in with your copy. You know that amazing feeling where you’re having a great conversation with a good friend? They’re listening to you, taking it all in and sharing thoughtful replies and questions. Great social media posts can provide that exact feeling, too. To truly engage with your audience and build genuine connections, try to see social media as an opportunity to start a conversation. 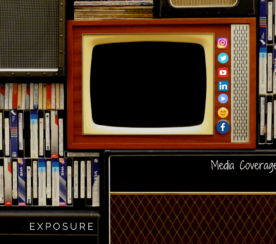 Every single social media post you share can make a lasting impression with someone if you use the right copy and really connect with them. The rules around punctuation can get extremely complicated. But the truth is, you don’t need to know the difference between a serial comma and an Oxford comma to write a great social media post. It isn’t easy to edit content and make it stand out. But hopefully, the extra time and effort put into refining each post you share will be worth it. Sometimes you’ll have to be a little ruthless and chop some copy away. Other times all it may take is one exclamation mark (! 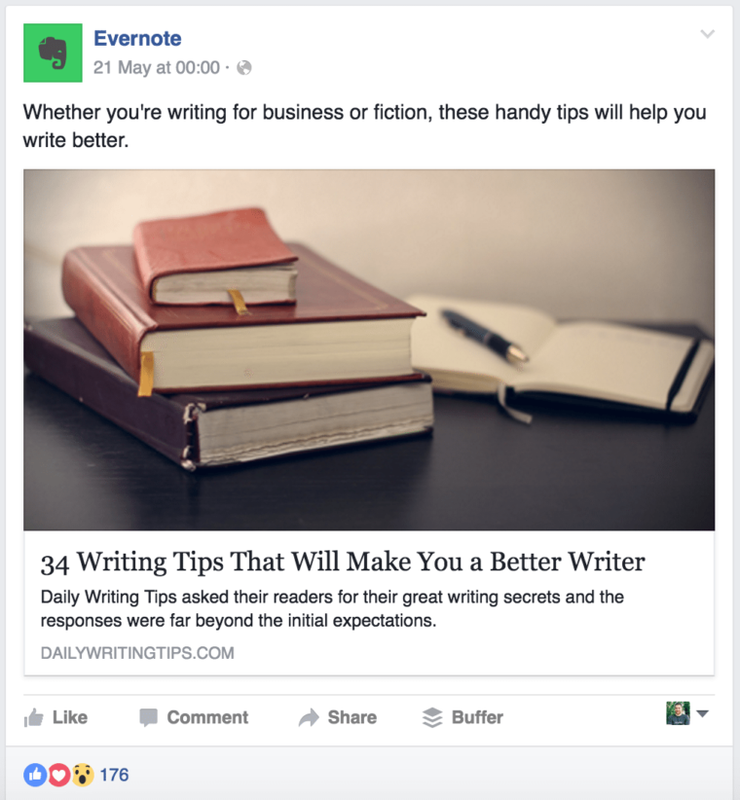 ), or an emoji  to turn a post from good to great and drive more clicks, engagement, and conversations. I hope you find some of these tips useful and would love to hear if you have any editing tips of your own? Please feel free to share in the comments – I’d love to learn from you and join the conversation. All screenshots by Ash Read. Taken February 2016.